When most Americans hear the word “turf” an image of green grass immediately comes to mind, like the lush green turf of a golf course. For Irish people the word conjures up dreams of lapping flames, and the distinctive smells of a turf fire. And so today I thought I might introduce my American readers to Irish turf. © Copyright Kenneth Allen and licensed for reuse under this Creative Commons License. 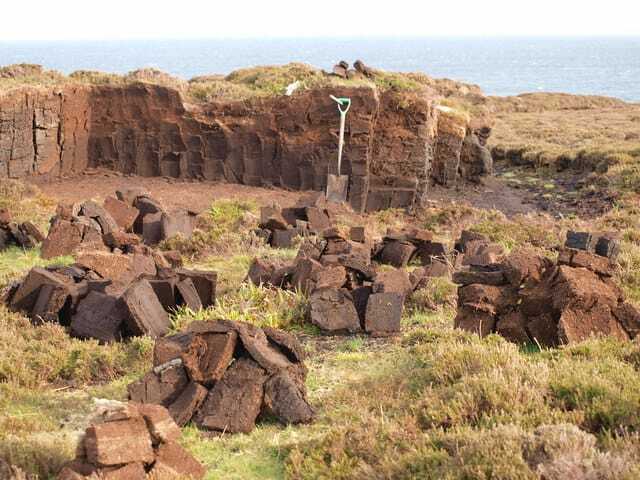 Known as peat in other parts of the world, the Irish prefer the term turf, unless referring to hard, compressed fuel blocks known as peat briquettes. But whatever you call these brown earthen blocks, I think most Irish people appreciate the warmth and comfort of a turf fire. 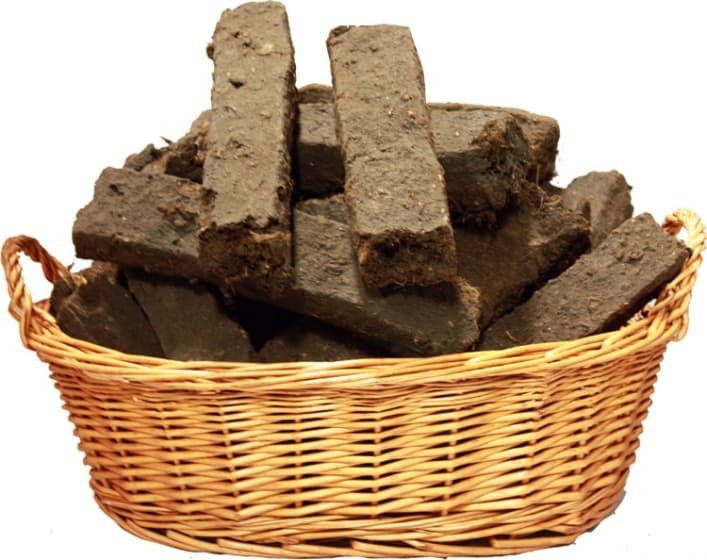 Turf is dried peat and was a primary fuel source for Irish people for thousands of years. Upon hearing the word ‘turf’ my husband immediately recalls days of back breaking summer toil, cutting, stacking, drying and bagging winter’s fuel supply. When he reached his teenage years, his poor father had to peel him off the bed to come help him in their Donegal bog. Somehow the lure of an ice cream cone at the end of the day had lost its appeal for a cool teenager. 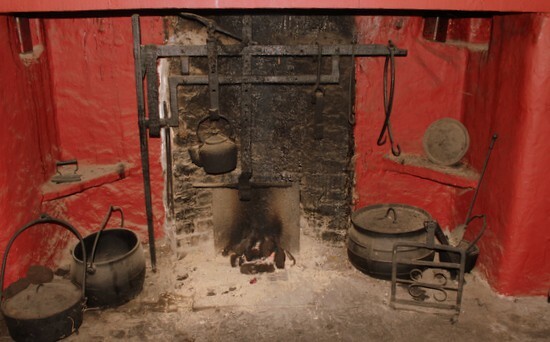 In the past, Irish people used turf to heat their homes and cook their food. Turf was harvested from a bog. Cutting turf by hand is a laborious task. 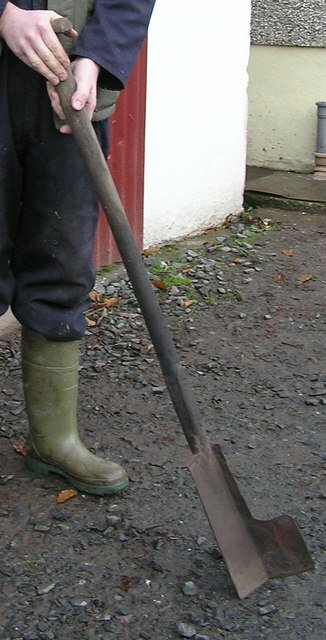 A two-sided spade called a sleán is used to slice blocks of peat from the bog. So much work was involved entire families, in years gone by, took part in the summer turf cutting expeditions to the bog. Everyone’s effort was necessary to save enough fuel to sustain the family throughout the cold winter season. Preparing turf requires drying it out so that it will ignite when lighted. Sods of newly cut turf are laid out in the sun and turned to allow them to dry. 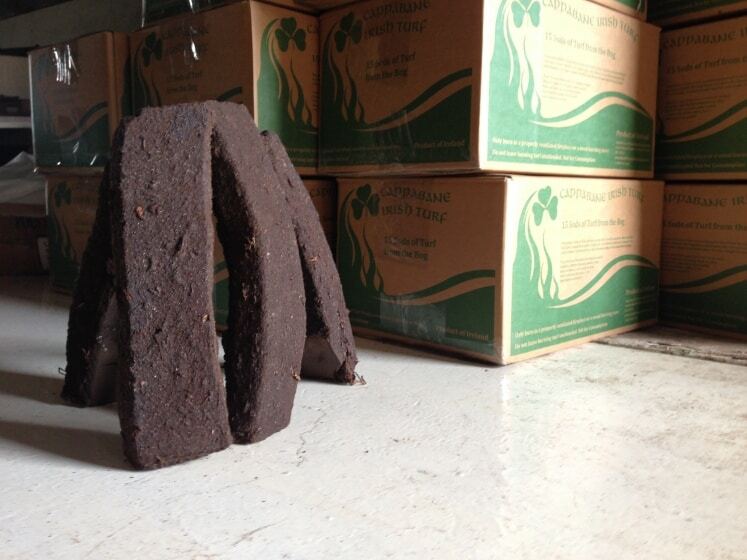 The turf blocks or sods are then stacked into small ‘stooks’ as shown in the photo above. These little towers of peat allow the wind to blow through the sods and help with the drying process. Standing the sods of turf upright and leaning them against each other is no easy task. This process is called ‘footing’ the turf. Stacking turf is back breaking work. Very few people cut turf these days, but in some western counties turf stacks can still be seen in the summer months, balancing precariously against each other to dry out in the wind and the sun. The sods of turf in the picture above are almost ready for the fire. However, they probably wouldn’t see a match until the cold days of winter. 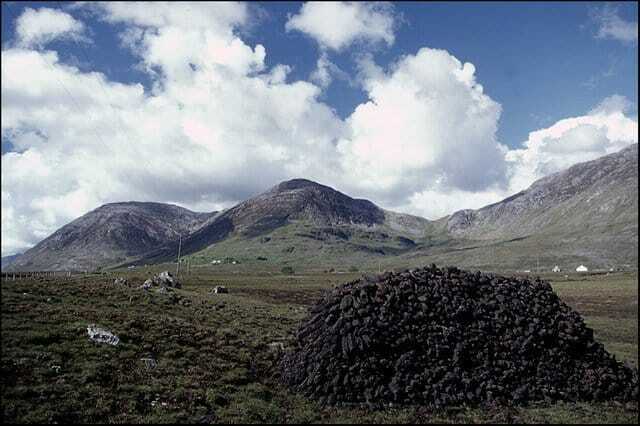 Connemara Turf Pile – © Copyright Chris N Illingworth and licensed for reuse under Creative Commons License. Once the turf is deemed dry enough it is gathered together into a great mound or rick for storing. In the summer months of 1846, at the time of the Great Irish Famine (1845 – 1850) many Irish people were too hungry and weak to work in the bog. Cutting turf and saving it was exhausting work. 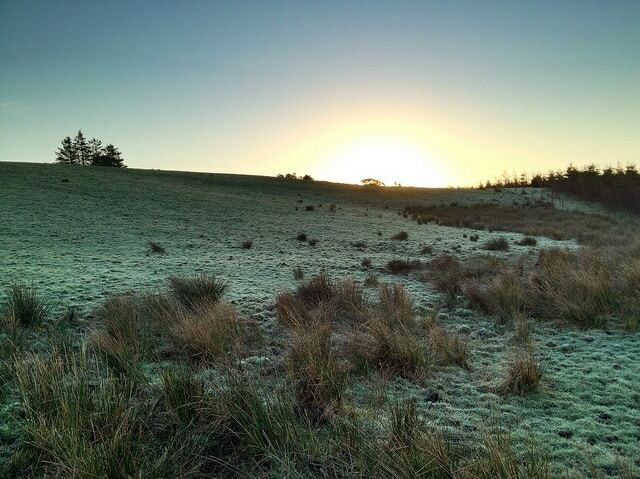 A day at the bog was a daunting prospect on an empty stomach. 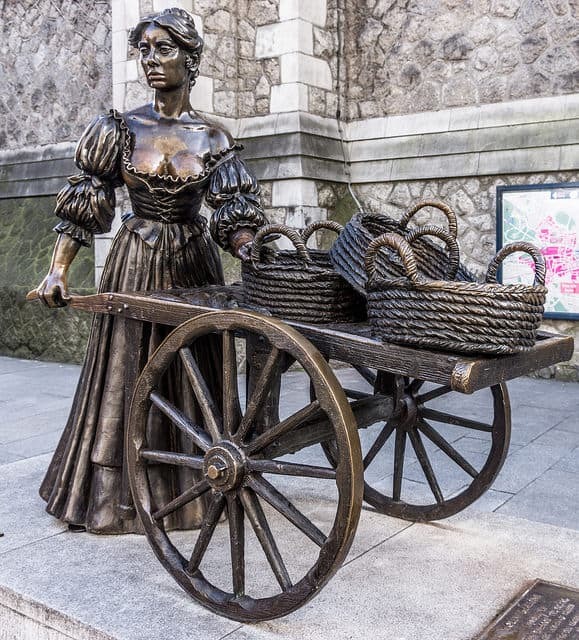 As a result the poorest Irish folk had an inadequate fuel supply stored for the winter months of 1846-1847. And to make matters even worse, that winter was cruel, with bitterly cold temperatures. 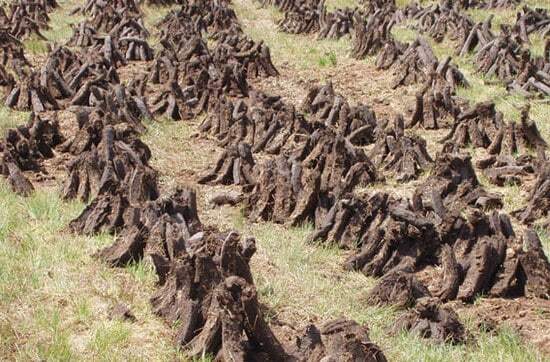 I have read that people took to drying cow dung to burn in their fires for heating, since they had no turf saved. 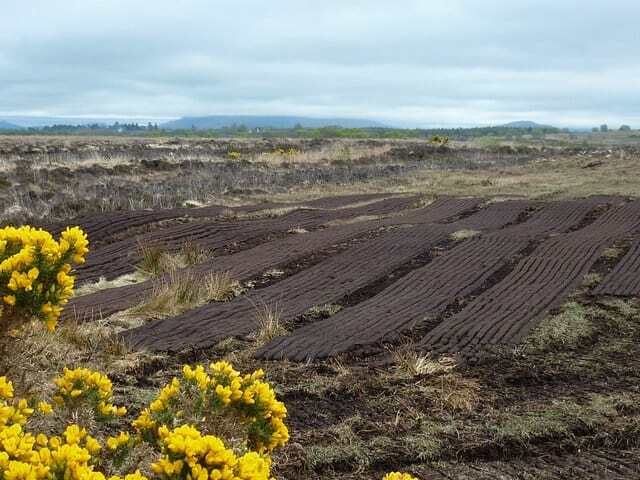 Today turf cutting is primarily completed by machinery in the vast bogs of Ireland’s inland counties. But you’ll still see turf stacks in unusual places along the coast. 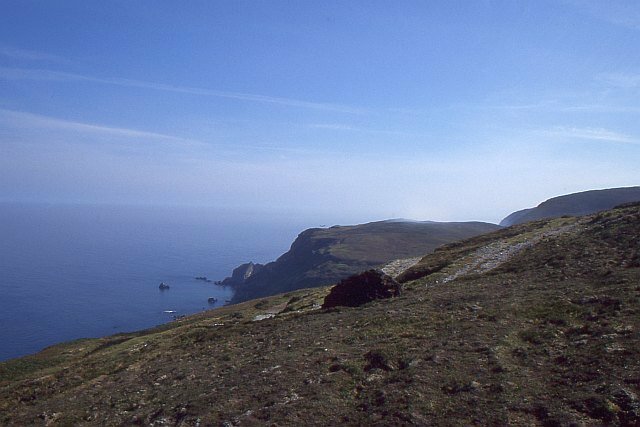 In the photo above a rick of turf has been gathered on top of the high cliffs overlooking the Atlantic ocean on the Inishowen Peninsula in County Donegal. 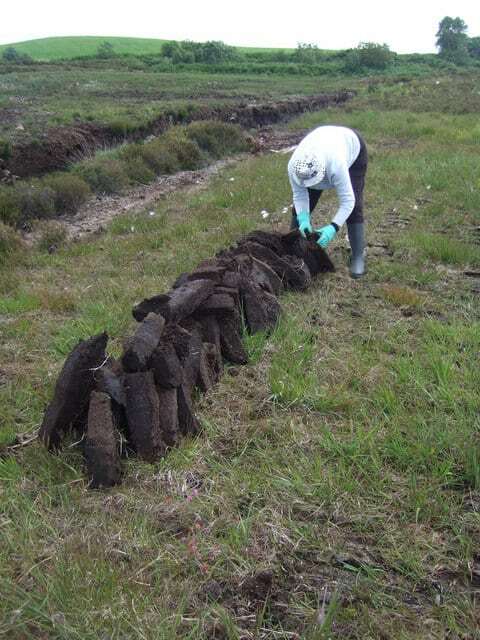 Turf cut from peat bogs may be the traditional fuel in the west of Ireland, but unfortunately it is a smoky fuel. It has been banned in smokeless urban zones. In my granny’s cottage kitchen in rural Ireland turf was the fuel of choice. 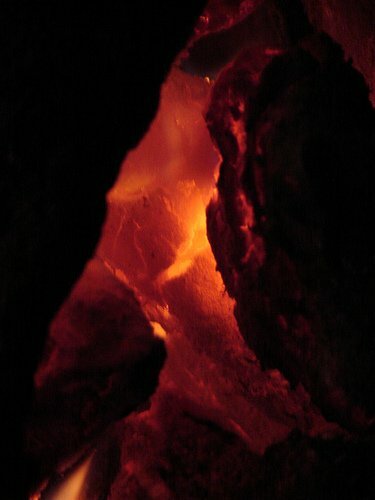 I still remember the bright, lapping flames of the turf fire, and the sweet aromatic scent that permeated her kitchen. Turf brings back lovely childhood memories. Let us know in the comment section below if you have ever had the pleasure of warming your toes in front of a glowing turf fire, or perhaps you endured days on end of back breaking labor to save the precious turf when you were a child. I’m looking forward to reading all your stories. 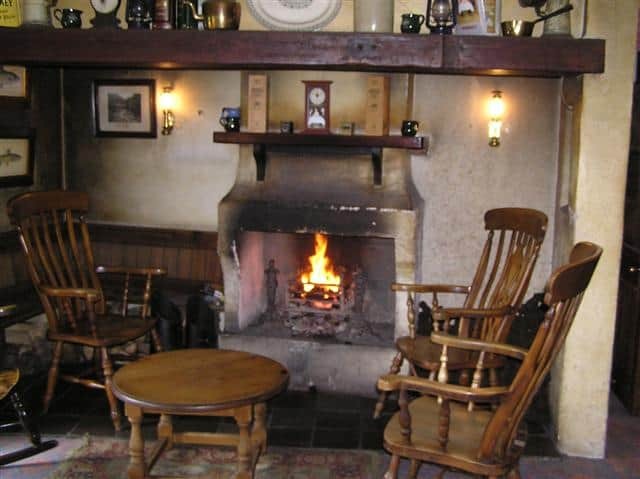 Many Irish pubs in the west of Ireland still burn turf in open fires, helping tourists and locals experience a little bit of the olden ways of Ireland. Many readers contact me to learn about where turf can be found in the United States. If you would like to purchase Irish turf in America, it is available for sale through a company called Food Ireland. They ship throughout the United States. A little legal disclosure: The following links are affiliate links, which means I will earn a small commission should you choose to purchase an item through these links. Thanks for your understanding. 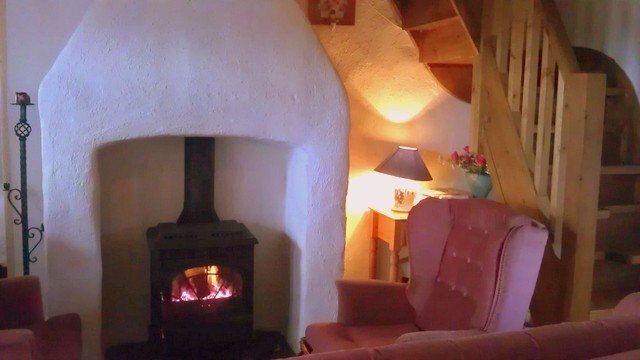 Irish Fireside is a warm and welcoming website, where you can explore all that Ireland has to offer from the comfort of your own home. From Ireland’s ancient past to current day festivals and fairs, Irish Fireside provides a wealth of information, especially about some of Ireland’s lesser known sites. 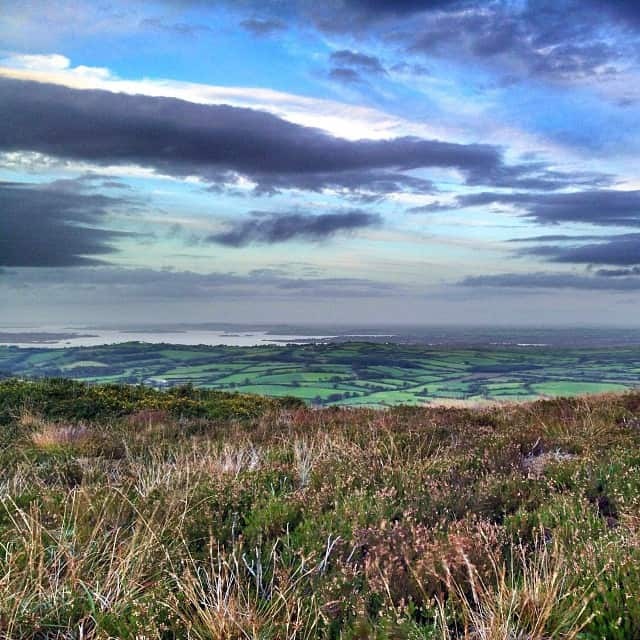 “We created this site for anyone dreaming about Ireland. 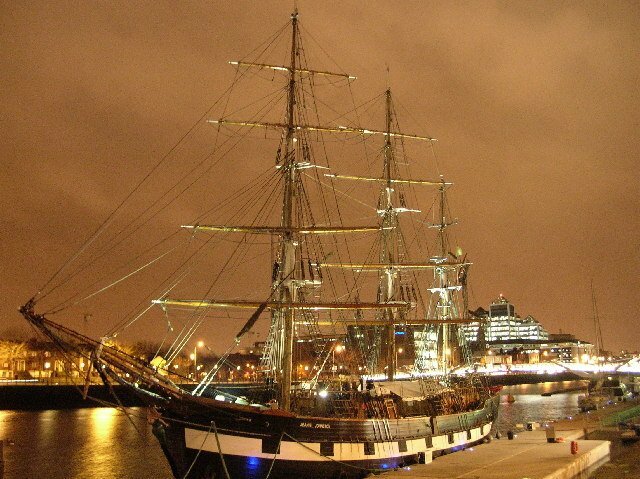 This is not a typical tourist website, with emphasis on Ireland’s famous attractions. 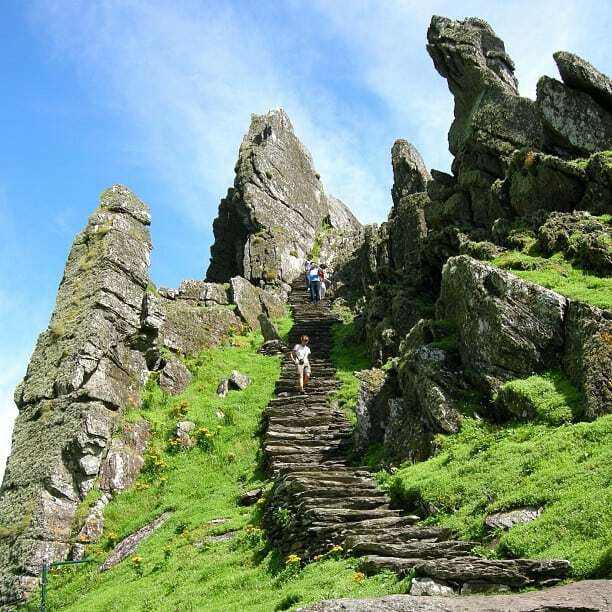 Instead you can take a visual and informative tour through the Irish countryside, visiting castles and ruins, ancient ring forts and dolmens, without ever setting foot on an airplane. 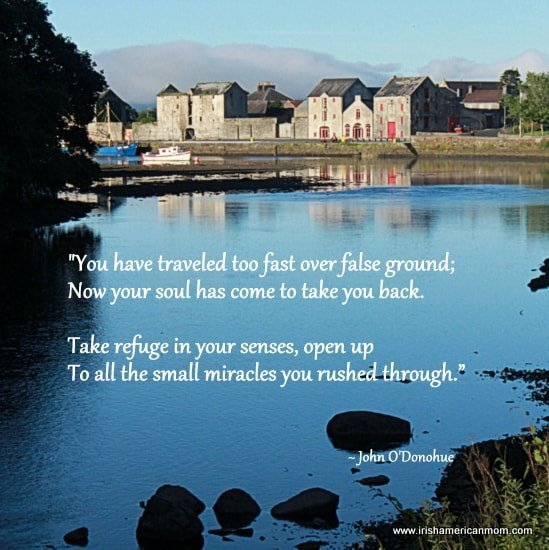 I receive many e-mails and messages on Facebook from readers asking advice on how to plan a trip to Ireland. 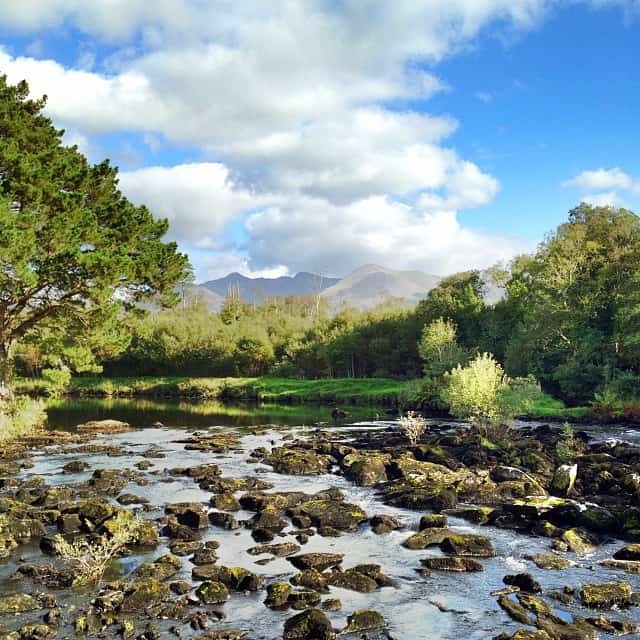 I love to share stories about my childhood memories of Ireland, and trips I have taken when home, but my site is more of a ramble through Ireland and America, not an in-depth resource for tourists. And so where do I send my readers who are planning a trip to the Emerald Isle? To Irish Fireside of course. 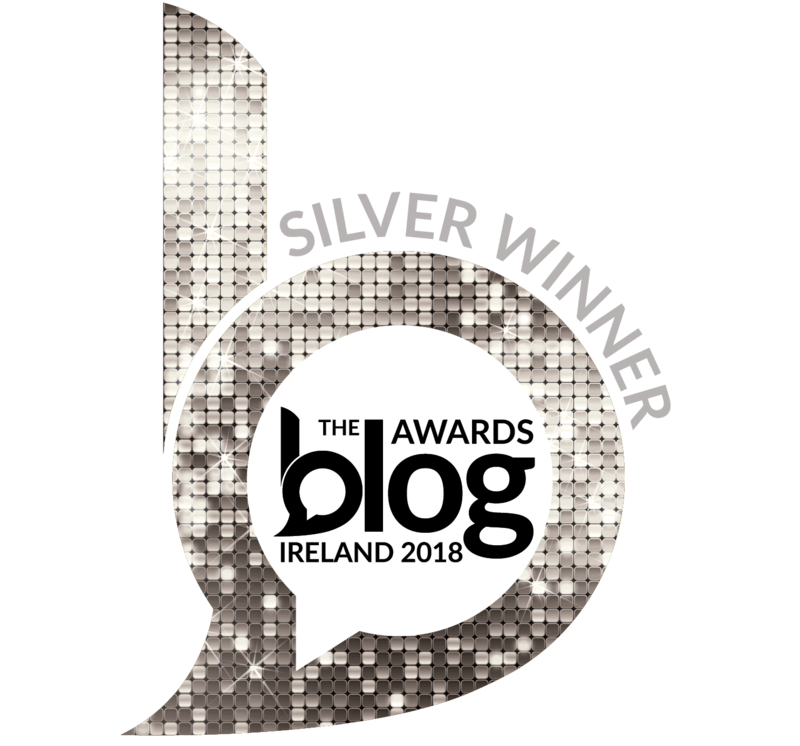 Corey’s and Liam’s blog posts have helped me on numerous occasions to answer many readers’ questions. Thanks guys for such a wide variety of topics and interesting reports and podcasts. 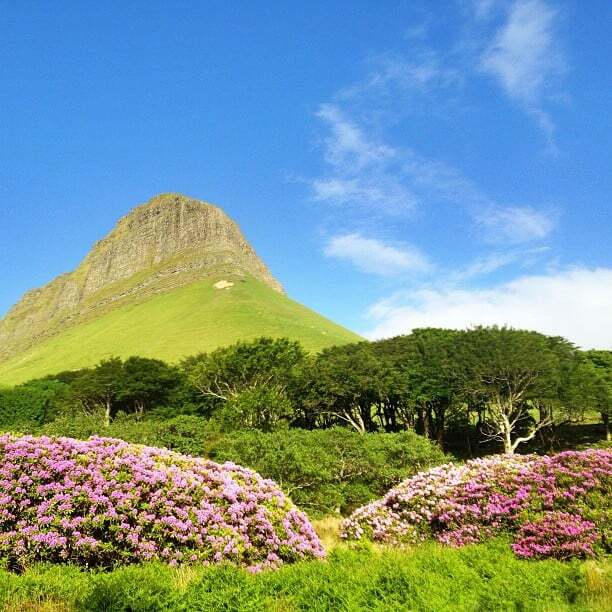 Tourists flock to Ireland’s more well-known attractions such as the Ring of Kerry and the Cliffs of Moher, but at Irish Fireside they know Ireland has much, much more to offer. To meet the needs of inquisitive tourists, their Ireland Travel Kit takes you where many have not gone before. The folks at Irish Fireside gathered the best Irish travel experts and bloggers to take you to “Ireland’s unique, off-beat, and often-missed sites”. “We love enchanted fairy forts, trinket-laden holy wells, and eerie graveyards. The nearby dolmen holds our attention, as does the local music session. I highly recommend the interactive map, where you can click on icons to explore Ireland’s hidden gems. Truly, this tool is invaluable for tourists wishing to explore hidden Ireland. 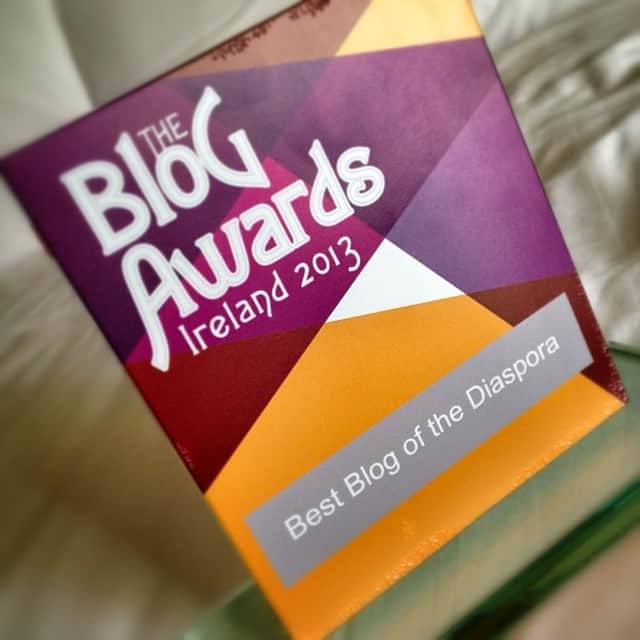 In 2013 Irish Fireside was named the Best Blog of the Diaspora by Blog Awards Ireland. 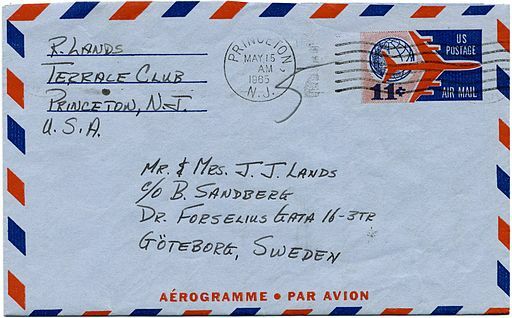 The blog has been recognized by Lonely Planet and GoOverseas. The contributors at Irish Fireside share many of their photographs on Flickr, creatively organizing their shots into photo albums. I cannot thank them enough for uploading their stunning photos with a creative commons license, allowing bloggers like me to use them, once credit is linked back to their original images. These amazing shots I used for today’s post all come from Irish Fireside’s albums. Thanks guys for doing such a fantastic job, helping people discover and fall in love with Ireland. I hope you find all the tidbits and facts you long to know about Ireland on one of these extensively researched resources from Irish Fireside. Wishing everyone happy and informative travel planning.